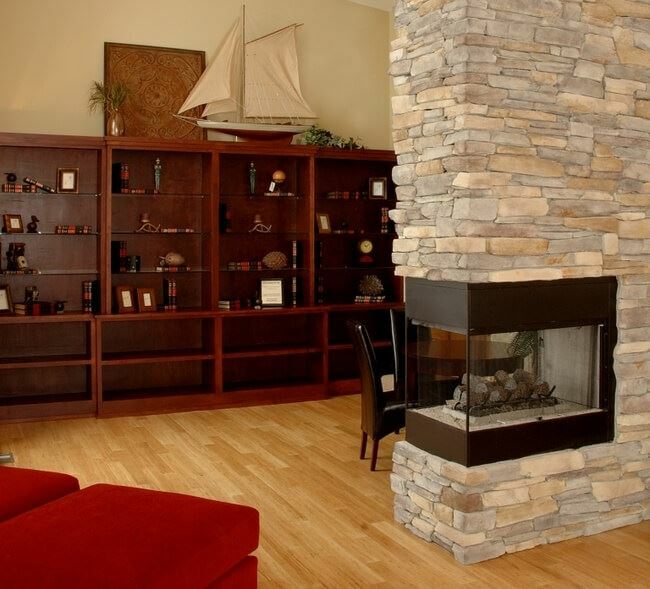 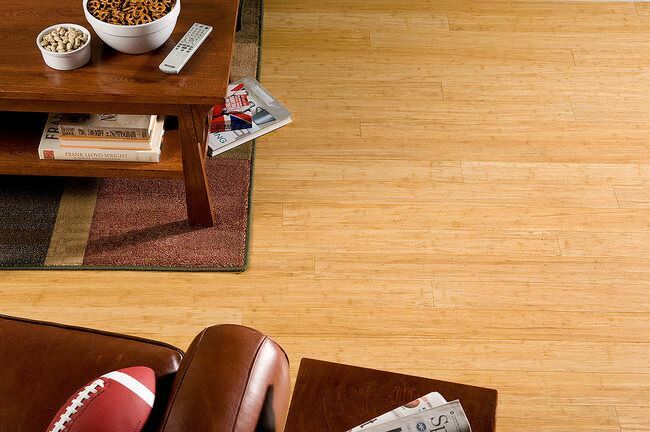 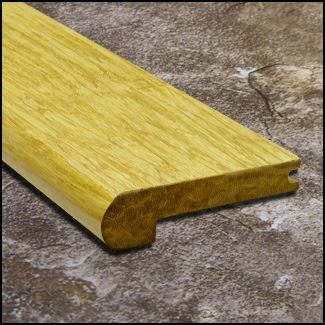 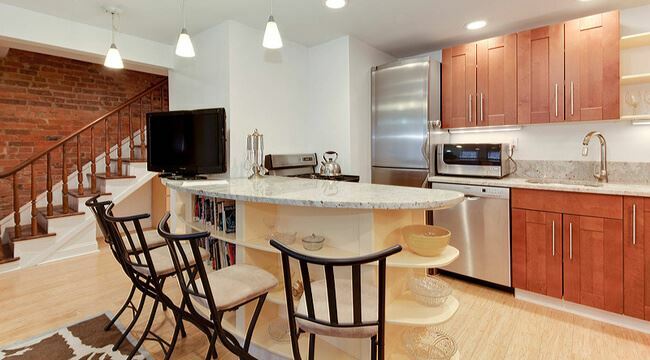 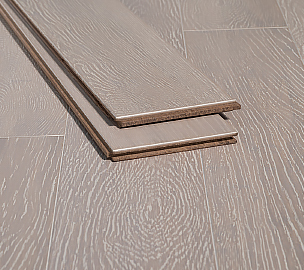 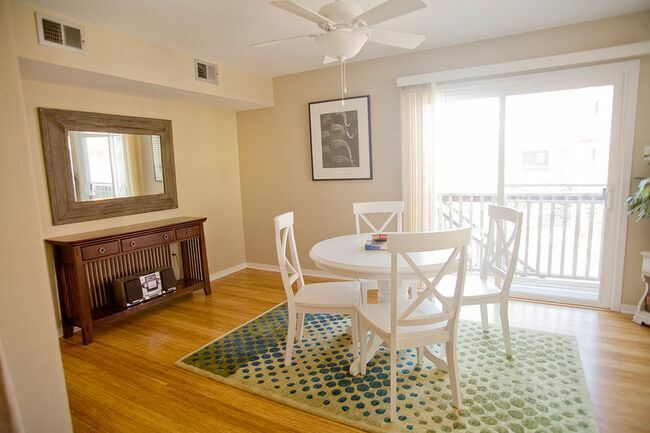 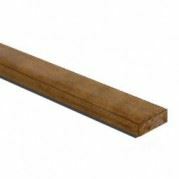 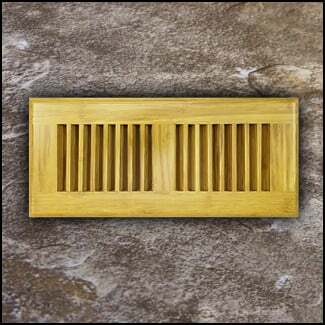 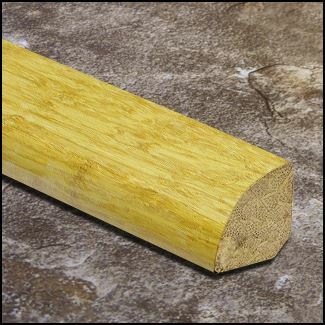 As the name suggests, this Strand Natural bamboo is a light wood color to suit any style. 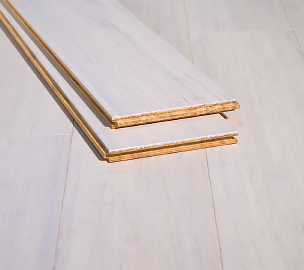 Whether your home is neutral and understated or bright and loud, these boards will compliment your style. 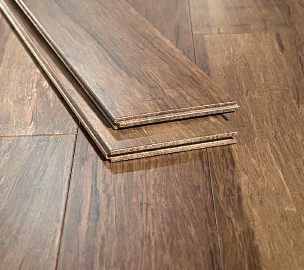 This flooring also compliments any lifestyle. 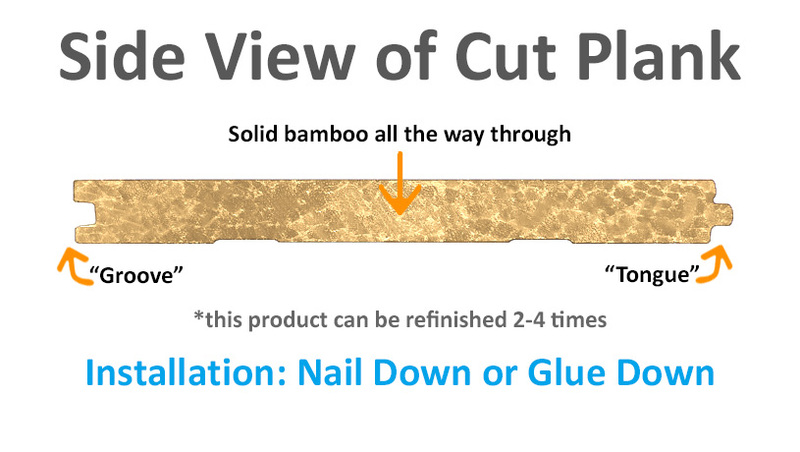 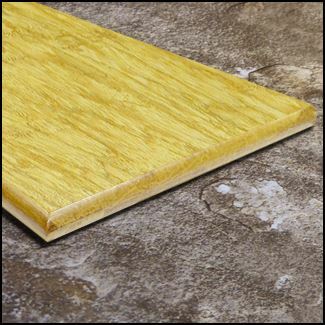 The woven bamboo strand boards are ultra-durable and can stand up to any beating. 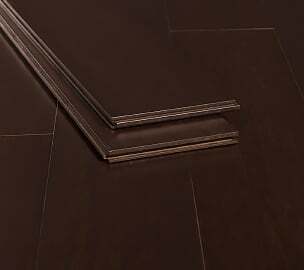 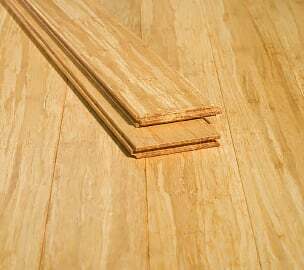 Kids, pets, a lot of human traffic, and even high heels are no match for our tough floor, which is nearly three times stronger than oak. 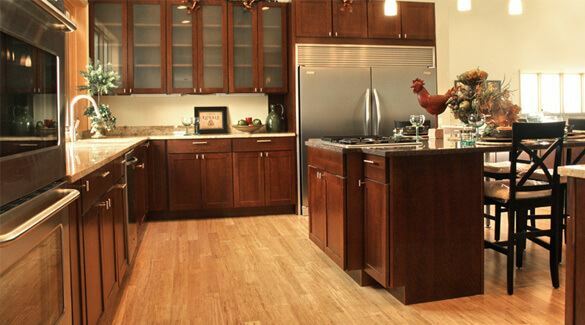 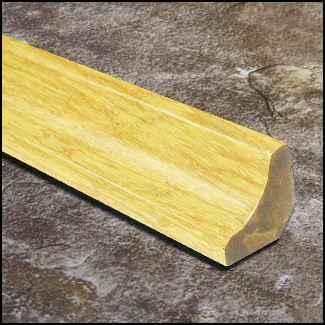 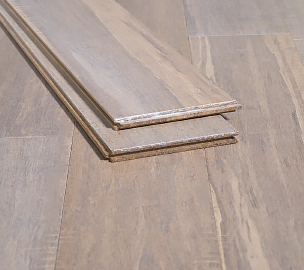 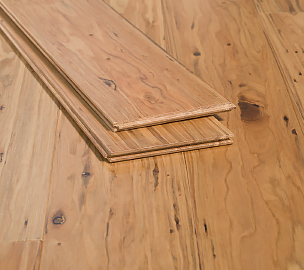 Our natural strand woven flooring is not stained -- it is the same natural blond color all the way through each plank. 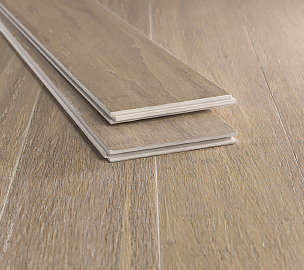 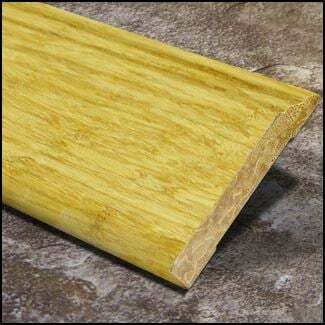 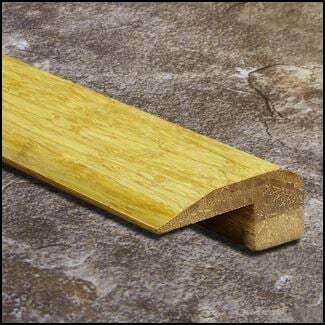 Almost three times harder than oak and extremely stable, our strand woven natural flooring is made by heating long strips of bamboo, which are pulled apart into strands, woven together and then compressed under extreme pressure and heat. 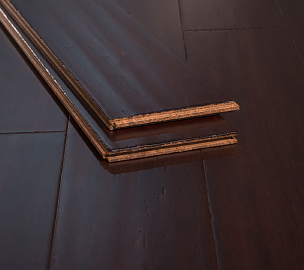 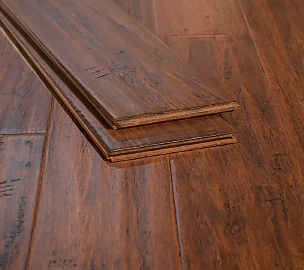 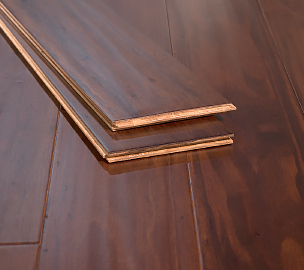 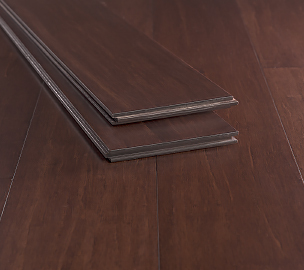 This process gives our strand woven flooring a handsome, hardwood look. 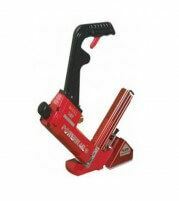 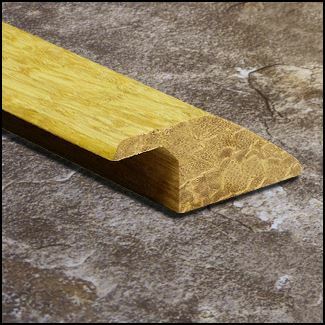 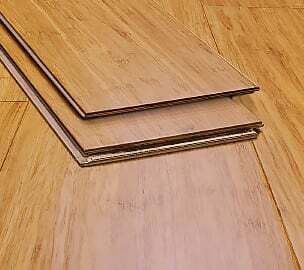 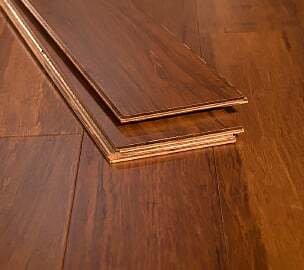 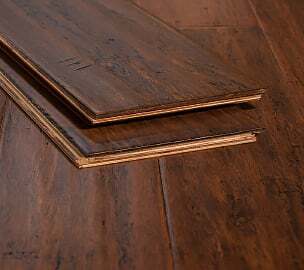 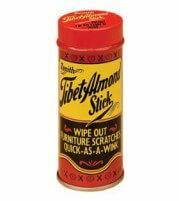 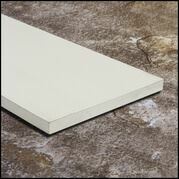 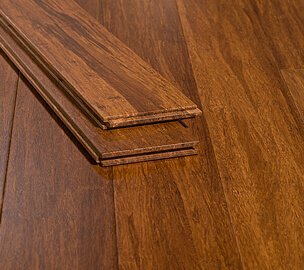 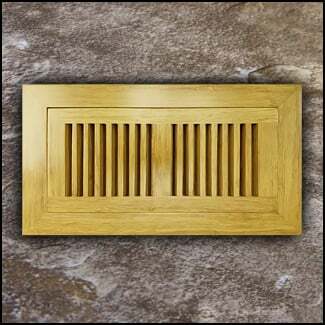 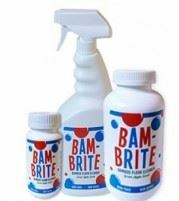 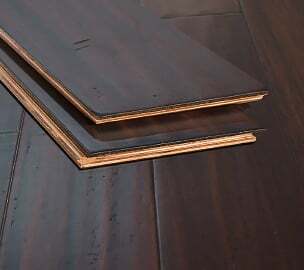 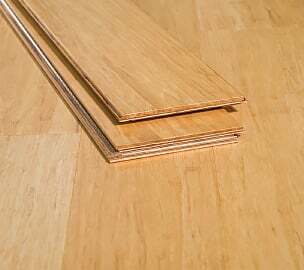 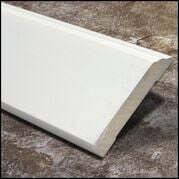 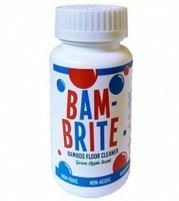 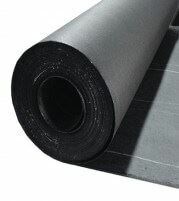 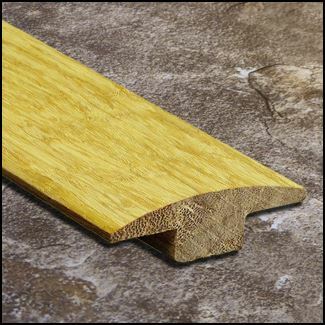 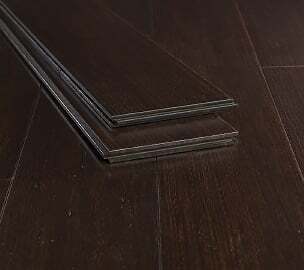 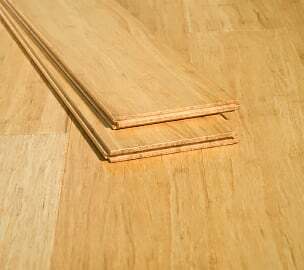 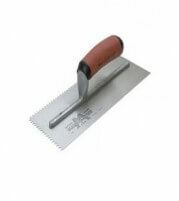 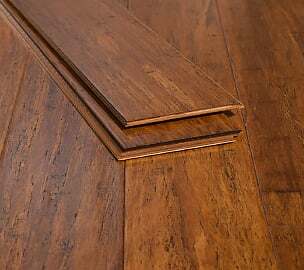 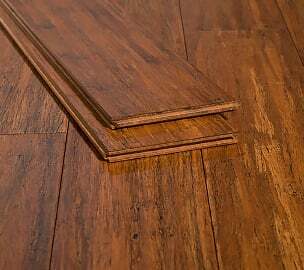 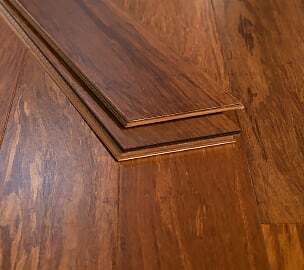 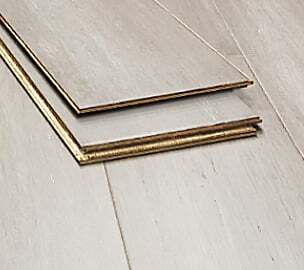 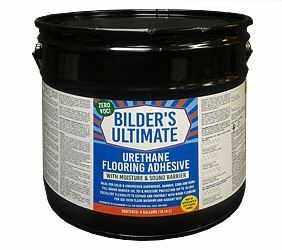 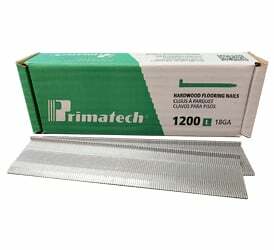 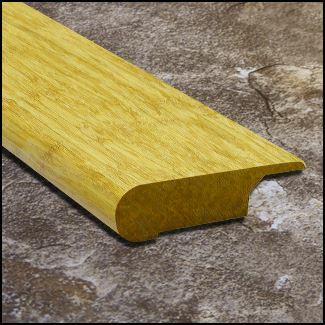 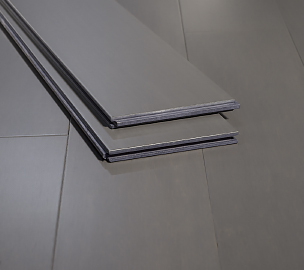 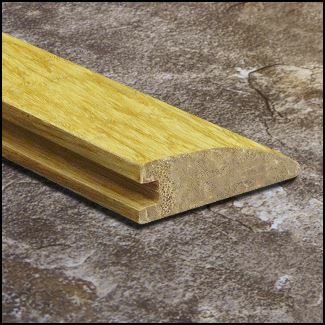 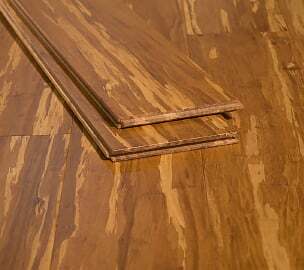 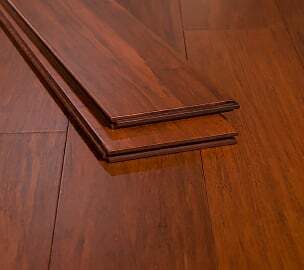 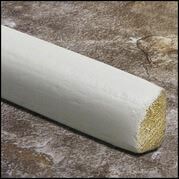 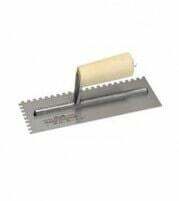 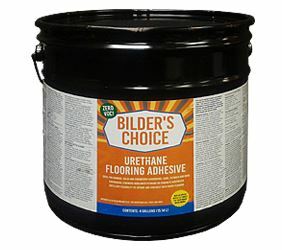 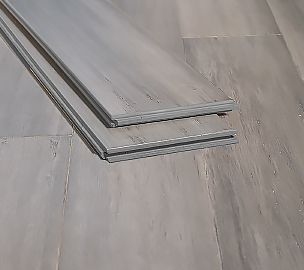 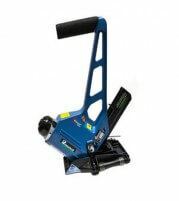 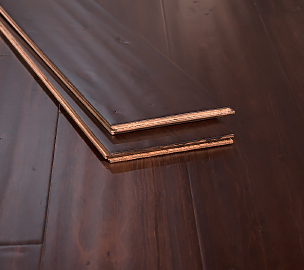 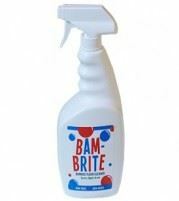 As a tongue-and-groove flooring, it can be installed using either a nail-down or glue-down method. 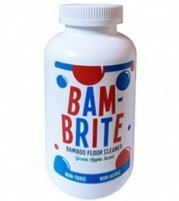 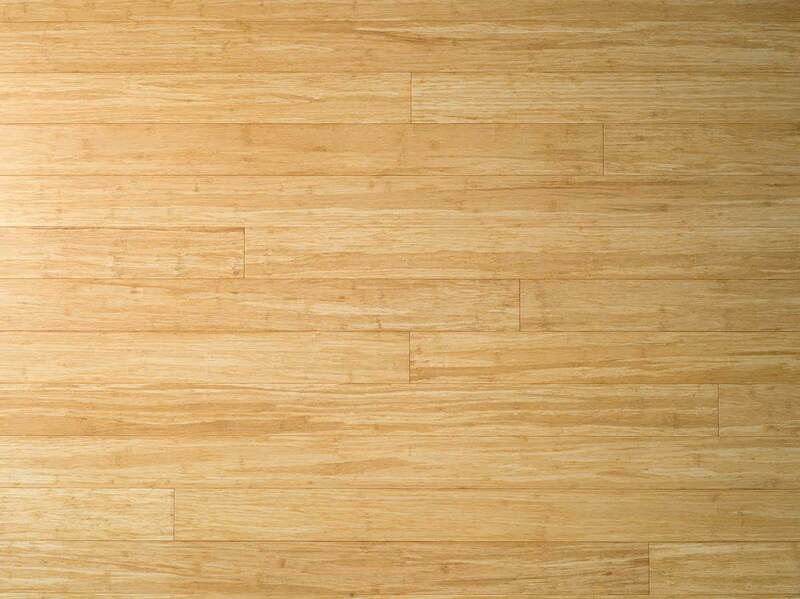 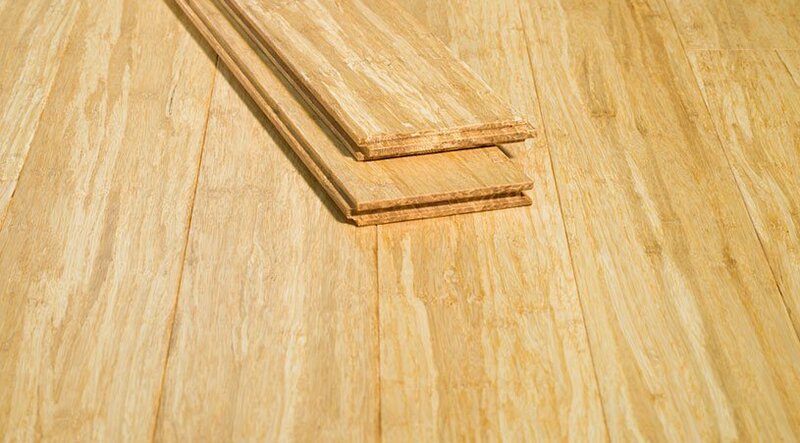 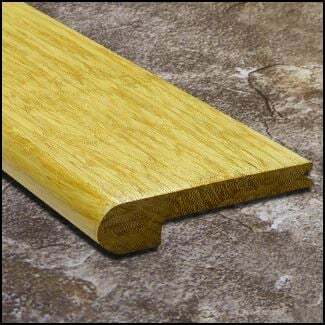 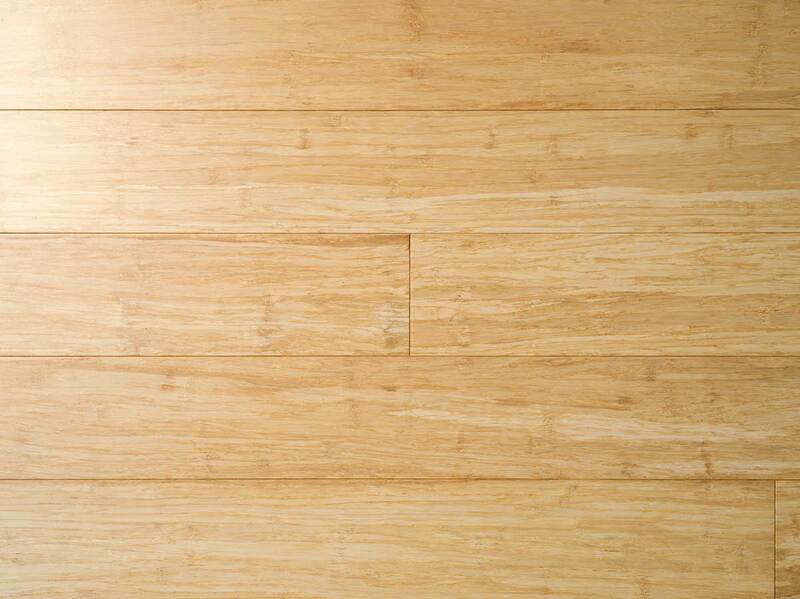 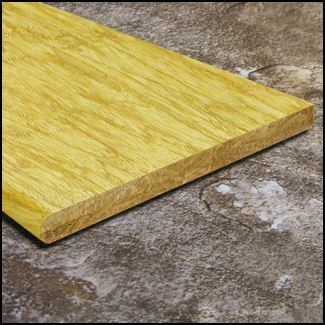 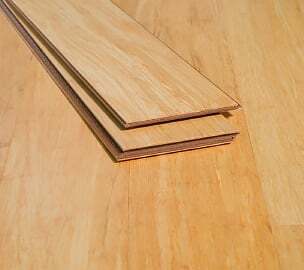 Browse our large selection and order free bamboo flooring samples today. 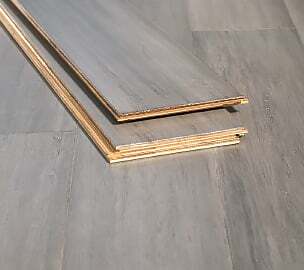 Installation is simple too. 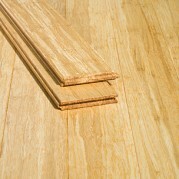 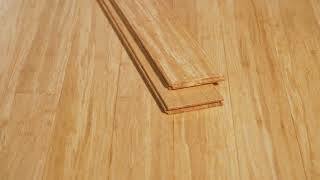 With the tongue and groove construction, just nail or glue down the boards and your floor is ready. 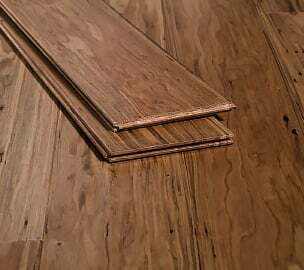 Our natural strand woven floors (like our carbonized floors) are not stained -- they're the same natural blond color all the way through each plank.